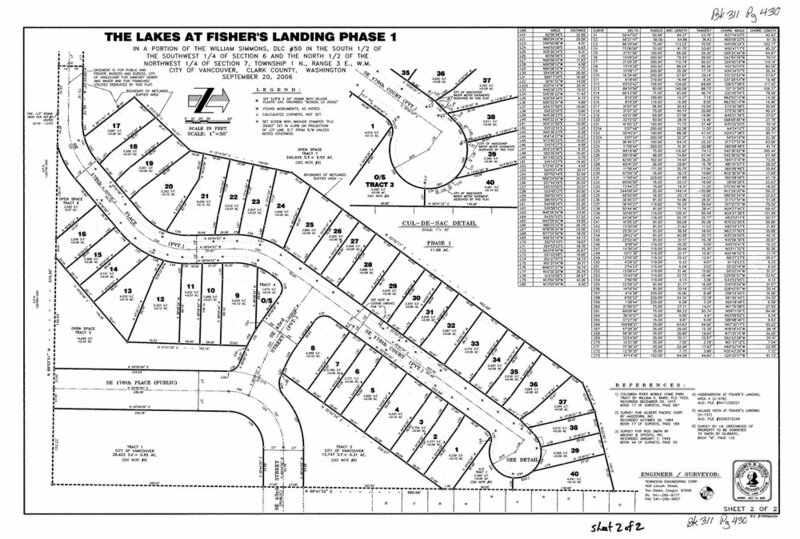 The Lakes consists of 50 finished lots with an average lot size of 3,025 square feet located in Vancouver, WA. 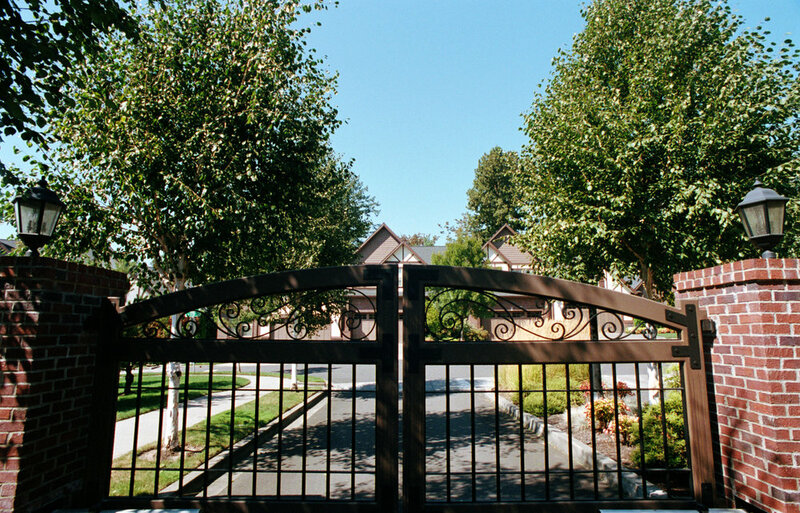 Settled in an upscale area of Vancouver near the Lewis and Clark Highway along the Columbia River, The Lakes are nearby multiple large grocery stores, several nice restaurants, and only minutes away from the renowned Cinetopia complex. 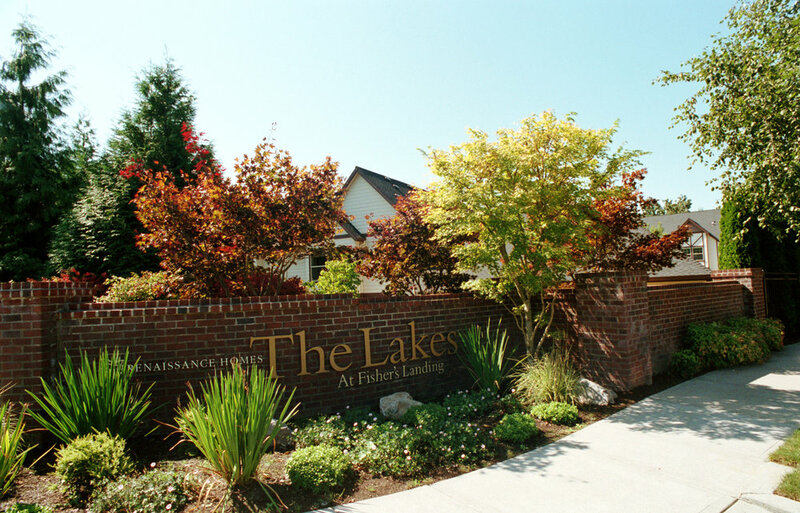 The Lakes enjoys convenient access to I-5 and is within a 20 minute drive of Downtown Portland.